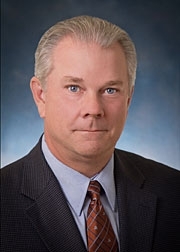 Meet Our Team | HWP Insurance | Howard W. Phillips & Co.
Mr. Cauley joined HWP Insurance in 1989 and oversees the operations of the Commercial Insurance Division. His principal areas of practice are with regional companies, trade associations, government contractors and real estate based accounts. Mr. Cauley serves on the advisory council of several national and regional insurance companies. He is also a past president of the Metropolitan Insurance Agents and Brokers. Mr. Cauley served on the board of an independent school for ten years and was chairman for three years. He also served on the board and was president of a local youth athletic association. Mr. Cauley received his degree from the University of Maryland in 1988. 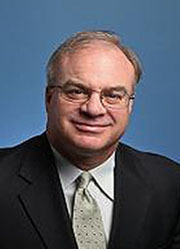 Mr. Bonifant has been with HWP Insurance since 1987 and manages the Employee Benefits Division. 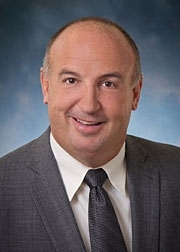 His principal area of practice is Employee Benefit planning for employers of all sizes as well as the design of specialty Life and Disability Income programs for business owners, executives and individuals. Mr. Bonifant holds the designation of Life Underwriter Training Council Fellow (LUTCF). 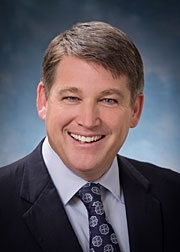 He is an active member of National Association of Insurance and Financial Advisors (NAIFA) and a Charter Member of Association of Health Insurance Advisors (AHIA). Mr. Bonifant has also served on the Advisory Board of a number of prominent national and local insurance companies. He was educated at Mount St. Mary’s University. Mr. Greene joined HWP Insurance in 1996 and works in the Commercial Insurance Division. He was previously a development officer for various independent schools and private colleges. Mr. Greene’s commercial risk-management focus areas include national associations, independent schools, non-profits, and start-up/fast growth companies. He has extensive experience in analyzing cyber exposures and making coverage recommendations. Mr. Greene also provides personal risk solutions for individuals who need tailored coverage for significant asset values. Mr. Greene was President of the Metropolitan Washington Association of Independent Insurance Agents and served on its board for 11 years. He is an active member of the Chesapeake Regional Tech Council and is a volunteer for several non-profits in the Annapolis area. 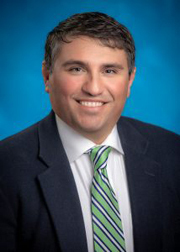 Mr. Greene is a 1989 graduate of Hampden-Sydney College where he also served on the Strategic Planning Committee to the H-S Board of Trustees. Mr. Fleming joined HWP Insurance in 2009 and manages the Commercial Insurance Division. He has worked in the insurance industry for over 15 years and was previously a legislative assistant for a member of Congress from Florida. Mr. Fleming specializes in management and professional liability coverages as they relate to non-profits, trade associations, embassies and government contractors. 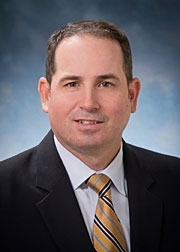 Mr. Fleming holds the designations of Charter Property & Casualty Underwriter (CPCU), Certified Risk Manager (CRM) and Certified Insurance Counselor (CIC). He is a 2004 graduate of Florida Atlantic University where he received a Bachelor’s degree in International Business. 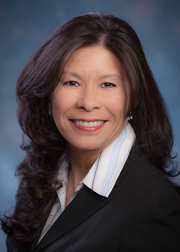 Mrs. Barbara Beavers joined HWP Insurance in 2012 and manages the Personal Lines Division. She has worked in the insurance industry since 1997 and specializes on risk management for personal insurance relating to homeowners, automobile, rental dwellings, valuable items, and recreational vehicles. Mrs. Beavers currently serves on the Maryland Council Board for Travelers Insurance Company and continues to serve as a volunteer with Red Cross and other local charity events. Mr. Licameli joined HWP Insurance in 2004. Prior to joining HWP, he was employed with Allstate Insurance Company for over 10 years. His principal area of practice is Employee Benefit consulting for employers of all sizes, with a particular emphasis in the government contracting sector. Additionally, he specializes in specialty Life Insurance and Disability Income planning for business owners, executives and individuals. 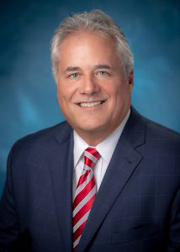 He serves on the Broker Advisory Councils for United Healthcare and Aetna. Mr. Licameli is a 1993 graduate of Towson University. Mr. Clarken joined HWP Insurance in 2011 and works in the Commercial Insurance Division. He has worked in the insurance industry since 1996. His risk management focus is within the construction, restaurant, government contracting, and technology industries. He has been active with Associated Builders and Contractors Virginia Chapter for the past 5 years and volunteers on multiple committees. Mr. Clarken is a 1981 graduate of Radford University. Mr. Potts has been in the Commercial Insurance business for 24 years and specializes in insuring medium to larger businesses. Mr. Potts specializes in designing and helping to implement property and casualty insurance programs for commercial and trade contractors, manufacturers and government contractors, just to name a few. He currently is an active member of the DC Metropolitan Subcontractors Association and he also volunteers as a youth basketball coach in the Calvert County area. Mr. Potts is a 1987 graduate of Towson University. 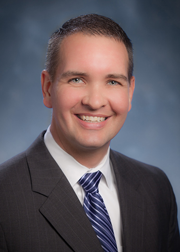 Mr. Wagner joined HWP Insurance in 2014 and works in the Commercial Insurance Division. Mr. Wagner holds the designation of Construction Risk and Insurance Specialist (CRIS). He has worked in the insurance industry since 1996 and works with businesses of all sizes covering construction, restaurants and home health care to name a few. Mr. Wagner has an insurance background that includes agency management experience from sales to day-to-day operations. He graduated from University of Maryland, Baltimore County in 1995 where he was recognized as the school’s first Division I All-American soccer player. He currently resides in Ellicott City, MD with his wife and four children. Mr. Movaghari joined HWP Insurance in 1990 and works in the Commercial Insurance Division. He is a Certified Insurance Counselor (CIC) and has been in the insurance industry since 1982. His principal areas of expertise include marine cargo and transportation in the commercial sector as well as high value personal assets in the personal lines sector. Mr. Movaghari is very active as a volunteer in the Northern Virginia community and is a graduate of George Mason University. 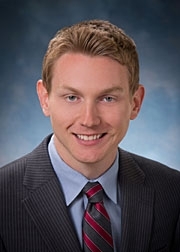 Mr. John F. Reinhold is a Senior Account Executive and Bond Manager at HWP Insurance. He specializes in professional liability for physicians, surgeons, attorneys, accountants, non-profit organizations and government contractors. His practice has provided a full spectrum of insurance products assisting agencies for over 30 years and is especially skilled in providing commercial insurance and services. 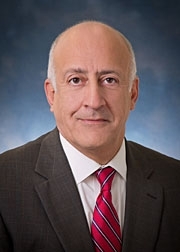 Mr. Reinhold attended Yale University and has served in the past as President of the Yale Club of Washington, D.C.
Mr. Facciponti has worked in the insurance industry since December of 2017. Prior to the insurance industry he was employed as a Police Officer with the United States Park Police and the Anne Arundel County Police Department. He is a graduate of Federal Law Enforcement Training Center’s Police Basic and the Anne Arundel County Police Academy’s Comparative Compliance, Maryland Police Training Commission (MPTC).  Prior to joining HWP Insurance Mr. Facciponti worked as an independent contractor with numerous insurance carriers. His areas of specialization are life insurance, annuities and long-term care policies. Mr. Facciponti earned a BA from the University of Delaware in 1997. 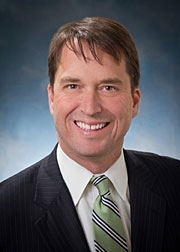 He played lacrosse for the University of Delaware Lacrosse Club, 1994-1997, and as club board member from 1996 to 1997 helped to solidify the team’s membership in the National College Lacrosse League (NCLL). He currently volunteers as a head coach for the Broadneck Bays Girls Lacrosse program and resides in Annapolis, MD with his wife Laura and their three children.